Online Cake Ordering System is one of the most innovative ideas of this era. It will make a person’s life easier in a dramatic way. If a person wishes to buy a cake, that person just has to go to this system, select the cake, provide some important information and make the payment and BAM!, the cake would be at their doorstep or any person can collect it all by themselves from the shop. Why a management system for cake booking? Let me walk you through a incident I had some days ago. It was my friend’s birthday. We were all excited. We had everything planned except for cake. My responsibility was to book a cake for my friend. So, first of all, I had to find out the suitable shop, and before that, any cake shop. It was late in the night. Most of the shops were closed. So, I wandered around the street and somehow I manage to find a cake shop. But no my misery is not going to end. The shopkeeper had only two cakes so it was impossible to select the best cake for my friend. I chose one cake form half of my heart and asked the price for the cake. The shopkeeper knew that I was helpless and needed the cake badly so he almost doubled the price. I have no option but to buy the cake on that price. This was a bad experience for me but this gave me a revolutionary idea. I thought what if I ordered the cake just sitting anywhere from the area. I could order it when I think of it. “Oh! I have to order a cake. I will go to the shop whenever I get time, select it and order it.” I thought why this much hassles. Why not order the cake as soon as the thought crosses the mind. You can choose the best cake right at that time. Being a computer science grad, that is where I came up with the idea of “online cake ordering system”. My idea is to provide each and every people out there to have a “fun” party at different occasions. The customers can order instantaneously across anywhere around the area, anywhere they want. The online cake ordering system will be computerized so that it has less paper work to do and it will save both the money and the time. It will also reveal bakery to the outside environment. So everyone will have the win-win situation. There will be four types of module. Those modules are admin, customer, bakery and accountant. Following are the detailed description of the modules. This is the first and very important module in the system. 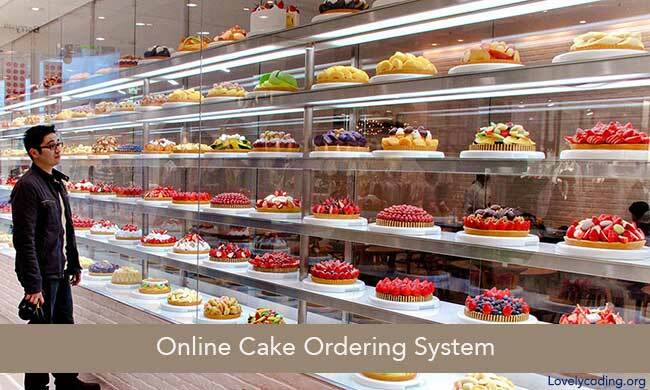 The online cake ordering system cannot be completed without the presence of the admin. The admin single handedly manages the system. There is only one admin in the system. There is not system out there which does not have any kind of problem. Those problems are handled by the admin of that system, be it: any user of the system violates the guideline of the system, managing the disputes etc. Here also the admin will play the same role. The admin will monitor the activity of each user. The admin will have the power to create new record of each type of users, delete the existing records of each type of user or update the existing records of each type of users in the system. The admin will approve the cakes which will be sold out via online method based on the quality of the cakes, though the admin will not check for the quality, per se, he will investigate the quality-report of cakes. All these records will be inserted in the system and will be kept in the database. The database can be MySQL, SQL Server, and Oracle etc. It purely based on your requirement. You can select any type of database you want as per your needs. There are some features of the modules which are common for some of them. So, it would be wise to discuss those features at a single place rather than discussing them individually in each module. Here are some common features and their detailed descriptions. Name – The user just has to provide full name that would be used to address the person. Email ID - Every registered user needs to enter their password for recovery or easy communication purpose. Contact No – Instant communication is the necessity for better service. If the users provide their personal numbers to contact, it would be easy to reach out the customers. 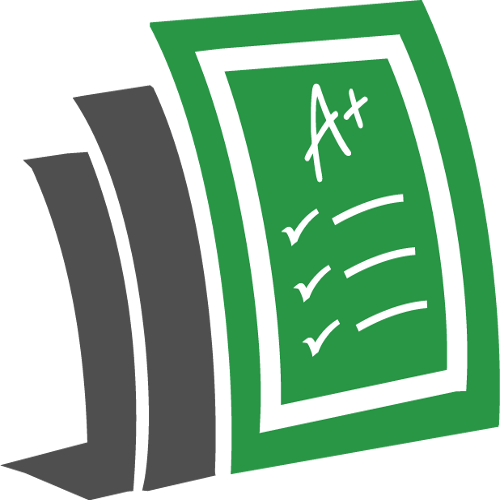 Next, there will be two check-boxes, the former will be for privacy and policy statement, to make aware the users about conditions of the online cake ordering system so that later any disputes can be resolved easily and the latter is for if you as a user wants to sign up for the newsletter of the system. The newsletter will be notified to you on regular basis via email. It will contain some attractive offers to keep you intact with the system. After agreeing with all the terms and conditions when you click on register or sign up button, a email containing user id and some sequence of instructions will be sent to you. You will just have to follow those simple instructions and there you are as a successful and happy registered user. After you are registered in the system, you have to login into the system in order to get additional benefits you are getting as an unregistered user. You just have to provide your username which was given to you at the time of registration and the password. You can also user your email id as a username. If the credentials are matched with the tables stored into the database, you are given access to your account. Now, you can enjoy your shopping. If you have forgotten your credential, do not worry, I have taken that mistake also into the account. You just have to enter the email id address, some sequence of instruction will be sent to your registered email address, follow those and recover your password. Easy peasy! If you think your password is revealed into the public and you think it will be threat for you as someone may misuse it, go for a change. Yes, change your password. There is a nice option for changing the password. As some features are already discussed for customers, let us move to some other features for a customer so that you, as a customer, can get more and more benefits from the system. Occasion - It is nice to have the occasion category. There should be different varieties of cakes for different occasions. You do not want to have the birthday cake for your wedding anniversary or the wedding anniversary cake on your birthday. So, select the occasion, select the cake and enjoy your party. Price - Sometimes you select the cake and you want it badly, but the problem arises when it is out of your budget. You order a cake in your budget but you still think that cake (over budget) was awesome. To avoid that conflict I have provided the option to select the cakes based on your budget range. Thus, you can get your favorite cake and in your budget too. The price list can be shown in the check-box form, so that you can choose multiple price range. The price ranges can be shown like this. Here is a fun fact, you can club above three categories and can order the cake you want. For example, if you the cake for birthday party, under $100, and of strawberry flavor, just check the appropriate check boxes and there you go, your wish come true. Weight of the Cake - When you have selected your favorite cake, just click on the icon of the cake or the cake’s heading. You can read out all the details of the cake. If you are satisfied, you can order it. But wait, that is not it. Select the cake based on the weight, be it 1kg, 2kg, 5kg, 10kg etc. Wish List - If you want to select 3-4 cakes and choose only one out of them, you can do it. Just create a wish list, name it whatever you want, and add those cakes into your wish list. When you are done with adding the cakes into the wish list, go to your wish list and choose the best cakes you want and order it and add it to the cart. If you want to order more than one cake, you can do it. Just add as many cakes you want to order. It is as simple as that. Cart Checkout - When you have chosen the best cake of your interest and ready to order it online, just go to the cart option and provide the required information for completing the ordering process. First you have to provide the address at which you want your cake to be delivered, and the payment method, whether you want to pay the money at the time of delivery as cash or pay it online by net banking, debit card or credit card. Choice is yours. Cancel the Order - If you think that you have misplaced the order, you can cancel it any time you want. If you have already paid for the cake, the amount will be refunded into your account within 5-7 business days. Accountant will keep track of the all the financial activities and their records of the online cake ordering system. You, as an accountant, will look into each transaction. If you find that the transaction is fulfilled successfully, you can commit the transaction and can notify the concerned bakery. If an order is cancelled, you can instantiate the refund into the concern account. There will be lot of bakeries which will be attached to the online cake ordering system which will make the delicious cakes. Those bakeries need to be registered into the system. After getting the notification from the accountant the bakery can deliver the cake to the address given. It will manage the cakes it has, the cakes which are out of stocks, the cakes which are in higher demand etc. These are the most of the points I can think right now. I will add more, if I think of more later. I can customize the online cake ordering system for you as per your need. 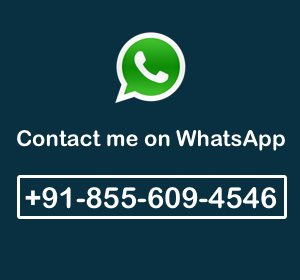 I can make this project for you in any any technology or any programming language you want. Just reach out with your doubts and queries. Contact me now.